Doorstep D.O.T. 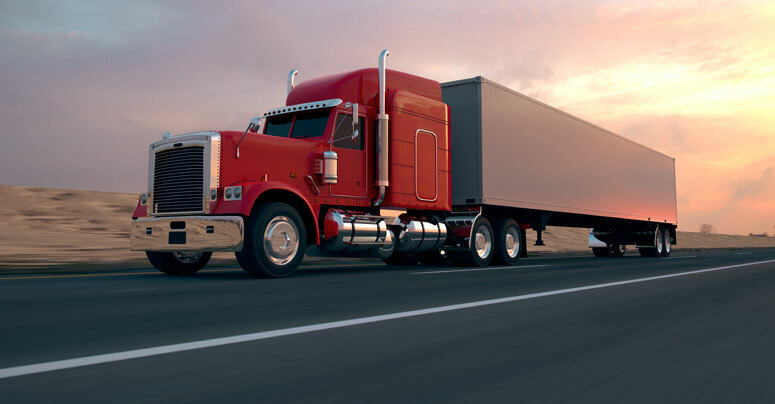 Medical Certification offers a variety of services directed at trucking and other firms who utilize DOT medically certified drivers in their day to day operations. For companies who employ many drivers and need multiple examinations at one time, we will come right to your place of employment to conduct exams on site to make the experience as convenient as possible. To maximize your cost savings, we can also do urine drug screening and/or breath alcohol testing at the same time to satisfy mandated random DOT testing requirements.